The Faculty of Pharmacy, Bahauddin Zakariya University, Multan owes its origin to the Department of Pharmacy, established in 1976. Initially, it was housed in a rented building but later on it was shifted to a part of a borrowed building on Bosan Road, Multan. The Department shifted to its present premises at the University Campus in 1984. 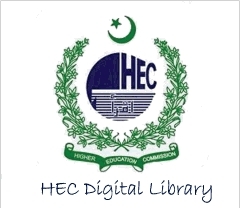 A three years course for the degree of B.Pharmacy was launched in 1976 which was then replaced by a four year course in 1979 on the recommendations of the University Grants Commission (Now HEC). B.Pharmacy (four year program) has now been replaced by a five year Program of Pharm.D. from the session 2003-2004. The Department after its establishment, gradually strengthened its academic program as a result of which in 1992, it was given the status of a separate Faculty of Pharmacy. The Faculty was re-structured into five departments i.e. Department of Pharmaceutics, Department of Pharmaceutical Chemistry, Department of Pharmacology, Department of Pharmacy Practice and Department of Pharmacognosy in October, 2017. A collection of around ten thousand books is available in the Faculty library. 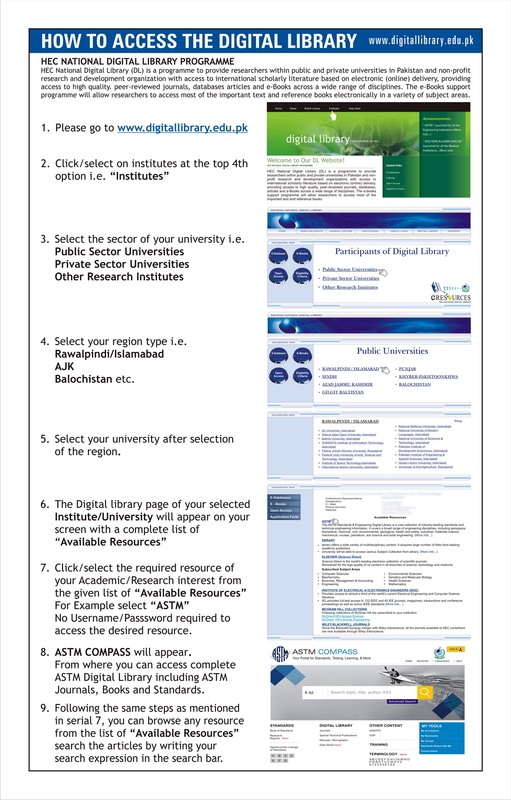 This collection is in addition to the Internet facility available as E-Library. An air-conditioned library facility provides adequate collection of text books, reference books and research journals are available in the library of the Faculty covering various disciplines of Pharmacy, namely Pharmaceutics, Pharmacology, Pharmaceutical Chemistry, Pharmacy Practice and Pharmacognosy. The books are also available to the students from the Book Bank of the University on loan basis. The students during the course of their studies go on industrial tours of various Pharmaceutical industries and laboratories as a part of their practical/professional training and skill. The Faculty has liaison with different employing organization and Pharmaceutical Institutions which facilitate the students seeking employment. Three Gold Medals are awarded to students getting first position in M. Phil. Pharmaceutics, Pharmaceutical Chemistry and Pharmacology, respectively. One PDH gold medal is awarded to the student getting first position in Pharm.D. A cash award of Rs.10,000/-, Rs.8000/- and Rs.5000/- is awarded to the Ist. 2nd and 3rd position holders of each professional year students respectively. In addition, HEC Needbase Scholarships are available for students requiring financial support. The Faculty of Pharmacy also houses an air-conditioned Computer Laboratory having 50 Core I-5 systems connected with the University Local Area Network. This laboratory has been established not only to provide basic computer training to the students under University Computer Literacy Program but also to meet the requirements of research Programmes of the Faculty. pISSN: 2414-8334; eISSN: 2410-6275 is a peer reviewed multi-disciplinary pharmaceutical and medicinal publication scheduled to appear bi-annually serving as a means for the exchange of scientific information at international level. The scope encompasses all disciplines. All manuscripts are evaluated for their scientific content and significance by the Editor-in-Chief and at least two independent reviewers one of which will be from technologically advanced country. All submitted manuscripts should contain unpublished, original research not under consideration for publication anywhere else. Pakistan Journal of Pharmaceutical Research is Pakistani journal at the interface of chemistry, biology and medicine. It publishes original research and review articles from all fields of Pharmaceutical Sciences from authors all over the world. Its mission is to integrate the wide and flourishing field of medicinal and pharmaceutical sciences. An Animal House facility has been established in compliance with guidelines proposed by International Organizations. The facility currently has air-conditioned rooms for the experimental animals (Sprague Dawley Rats, Balb/C Mice, New Zelander Rabbits). These animals are meant for the experiments performed by Pharm.D. students and M.Phil./Ph.D. research students. There are 200 seats for admission to Pharm.D. Ist. Professional Class. (100 each in Morning and Evening Program) Admission to Ist. Professional class will be made by the Admission Committee of the Faculty according to the merit rules and regulations laid down by the University. Nomination for all reserve seats must be received within one month of the closing date of the morning admission. Aggregate marks in F.Sc (Pre Medical ), B.Sc or Equivalent Plus 20 Marks for Hifze Quran. B. Pharmacy (4 year Course from Bahauddin Zakariya University, Multan, admitted in session 1996- 1997 and onward).